Give today to support vulnerable children and those caring for them! Foster parenting is unlike any other. The work necessary to parent a child that is not your own takes an extra step. From DFCS qualifying you and your home to having visits with parents of the child you are caring for, foster parenting can be a challenging family situation or a redemptive story of God's sovereignty. 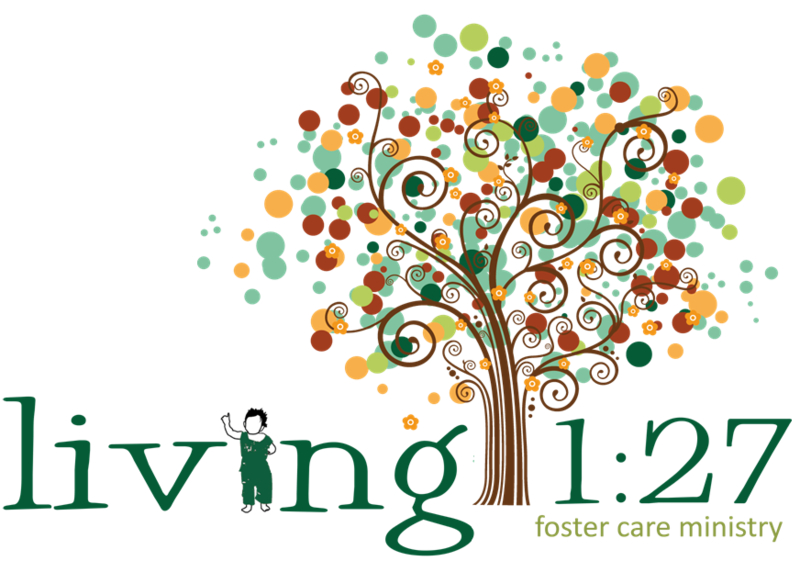 Living 1:27 was established in 2011 through several foster and adoptive parents seeking community with people with similar experiences. We've since seen growth in the number of foster children, foster families, care communities, group home support and volunteers for our events. We continually hope to raise awareness to the extraordinary issue of foster children. Our mission is to CONNECT those who have a heart for foster children, ENCOURAGE them to step into God's plan for them, and EQUIP them with a support network and practical help for the journey. Living 1:27 is within the network of Promise 6:86 churches, a statewide faith based non-profit that communicates the need for foster parents throughout Atlanta. Living 1.27 operates under the guidance of Orchard. All donations are tax-deductable.